We have received your refund request. We will review the information you have provided. After your affiliate link has been approved we will process your refund within 48 hours. 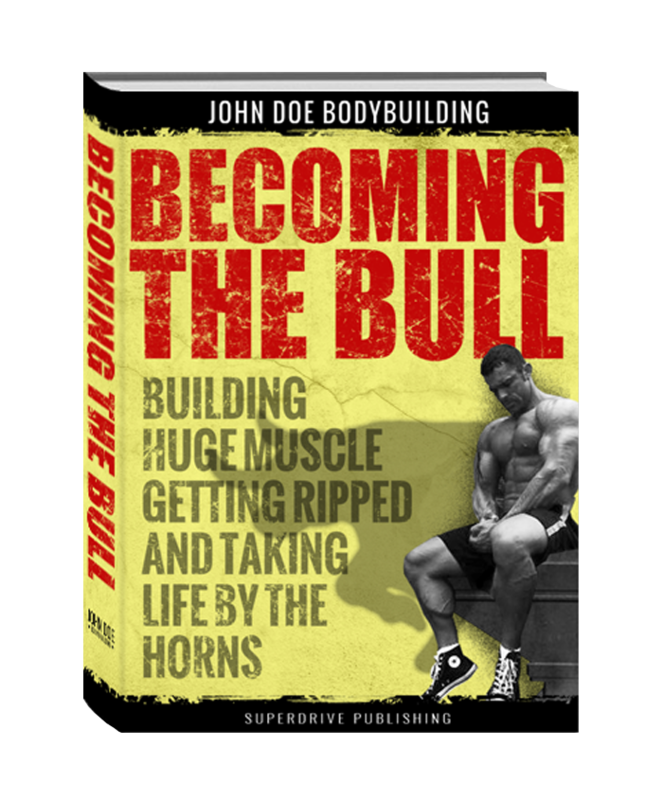 >>Return to the John Doe Bodybuilding Affiliate Page here.